hd00:20Medium shot of an airport radar tower. hd00:25Mosquitoes hovering around a weather station during a bright summer evening. 1080p VIDEO. 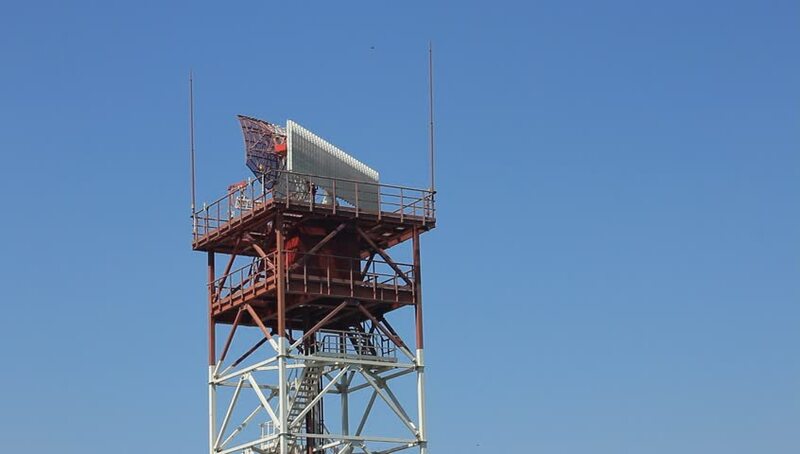 hd00:16An airport radar antenna spins round and around in front of a pure blue sky on top of a tower on a bright sunny day making for a possible easy sky replacement by way of chroma keying out the blue. hd00:27Static shot of man working on a cell tower with clear blue sky. hd00:15Close-up on high communication tower. Cell phone tower. Television tower.